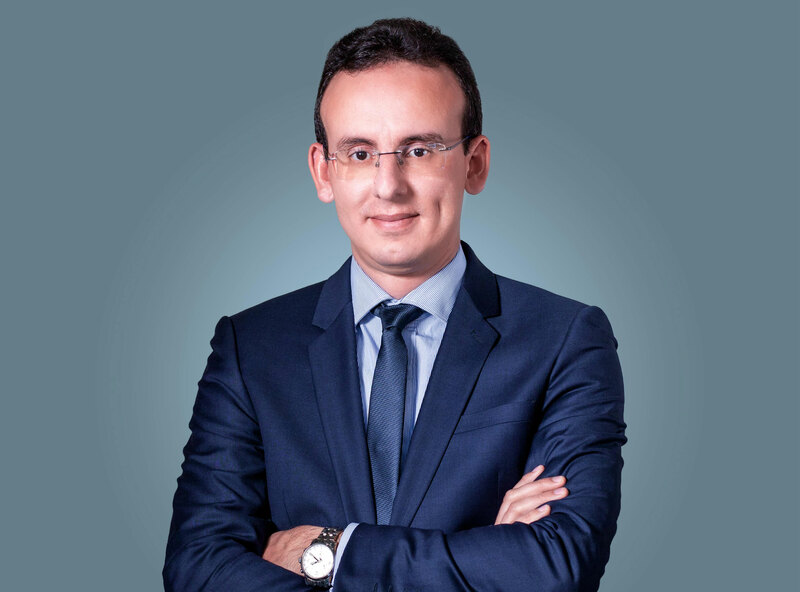 Omar joined MITC Capital in June 2014 as Investment Director. He worked previously at CDG Capital, first at the Strategy Department and then in the Corporate Finance Department, where he was in charge of various financial engineering deals. He then joined the Casablanca office of the Boston Consulting Group (BCG), as a consultant, where he worked on several strategy cases in various industries. He also had several internships in startups and IT companies. Omar is a graduate of the Mohammadia School of Engineering (Computer Engineering), and Ecole Supérieure de Commerce de Paris (ESCP Europe), majoring in Entrepreneurship and Finance.